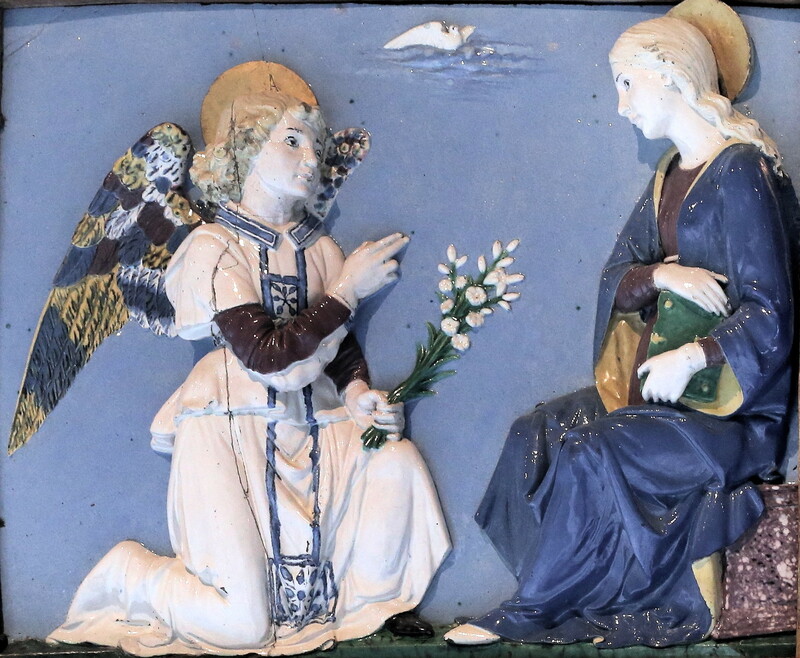 We’ve decided to break with tradition and go a bit left-field with this month’s artist, by featuring an Italian whose finest works were created in the mid-late 15th Century. 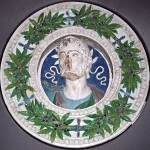 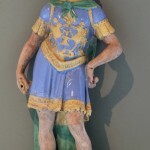 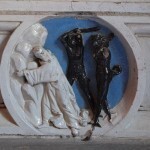 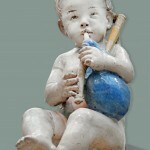 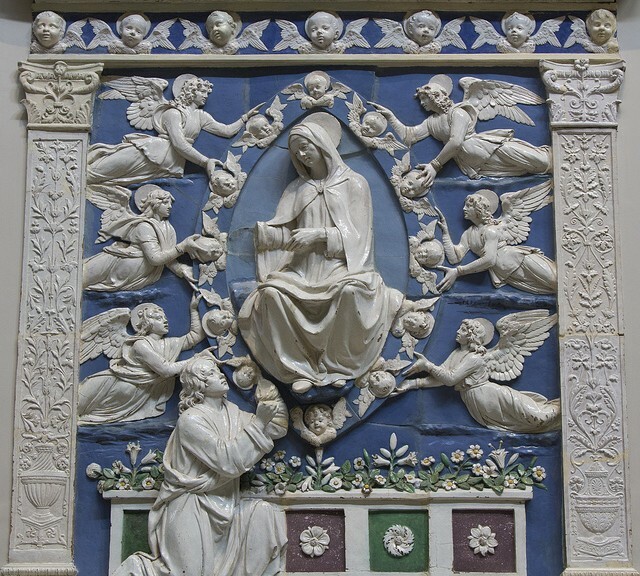 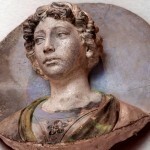 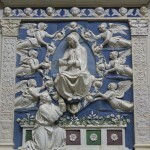 Andrea della Robbia was the nephew and disciple of Luca della Robbia, who developed the blue and white glazes used on terracotta sculpture with which the name della Robbia is associated. 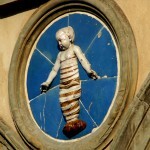 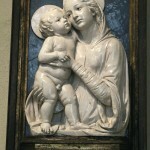 By the time he made the Lehman Madonna, circa 1470–75, Andrea had for some years been chiefly responsible for the output of the family shop in the via Guelfa, Florence. 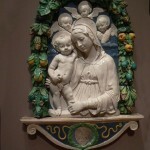 Although he was a faithful follower of his uncle’s style, his own personality emerged in works such as his best known piece ‘Virgin and child’, with its exceptionally high relief, in which he achieved monumental forms without sacrificing any of that sweetness and harmony of expression for which Luca is so admired. 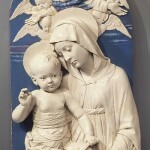 Click on any images in the gallery beneath to view a larger version, with the option to scroll through them via the arrows at either side. 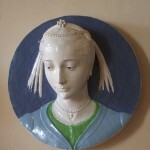 For further information on the artist please take a look at this web gallery devoted to his works.